Now well into its second year of existence, with nearly twenty tapes in its archives, Ruix returns to Bad Cake records. I was sent four of the most recent offerings and below will cover each. 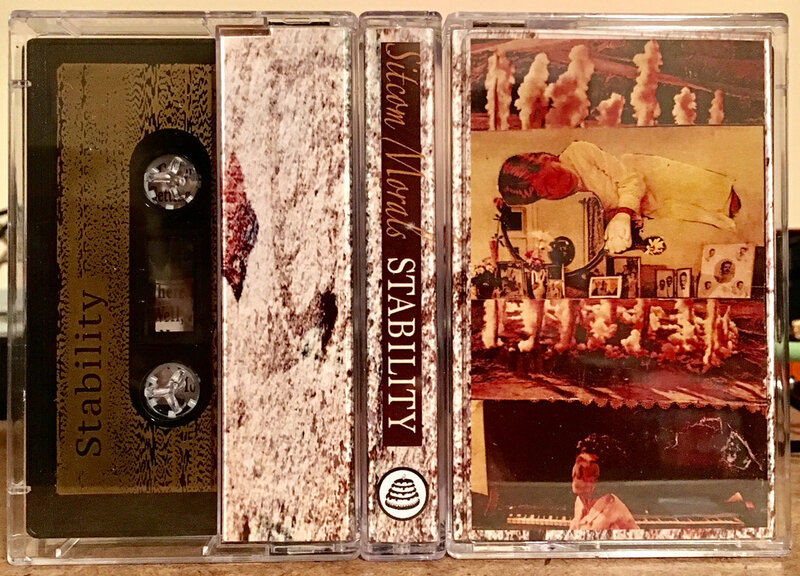 Tony Lien, aka Dere Moans, has carved a very rich and varied place in the experimental tape world. These albums are available both on cassette tape and as a digital download on Bad Cake’s bandcamp site. Max Bontrager is the one-man band behind Sitcom Morals. There is a desire for balance or stability in his work, or, in his words: “I think Stability means being able to live a deep, meaningful life while remaining light-hearted on a day-to-day basis.” The project name alone conjures up an image of a slightly sardonic person who has free reign for the next half hour to freeform all the place. From the first note until the last, it is automatic writing exotica, early Meat Puppets or solo Syd Barrett, outsider weirdness that sounds as if it could have been recorded anytime in the last forty years. Bontrager utilizes a sparse setup consisting mostly of vocals and ukulele with some completely fuzzed out transistor strumming. The ukulele is everywhere these days in our mainstream daily lives, and having it do more than sell cars or orange juice is quite subversive. The song structures seem loose, if done again these compositions may sound completely different. 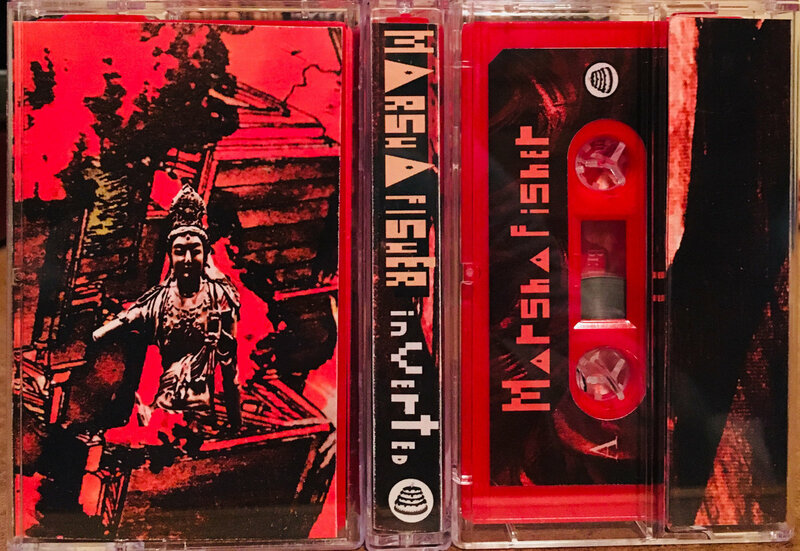 The bizarre lo-fi tales of acts like Inca Eyeball are definitely echoed throughout this tape. If you have – or just enjoy – a warped world view, you will be at home with Sitcom Morals. 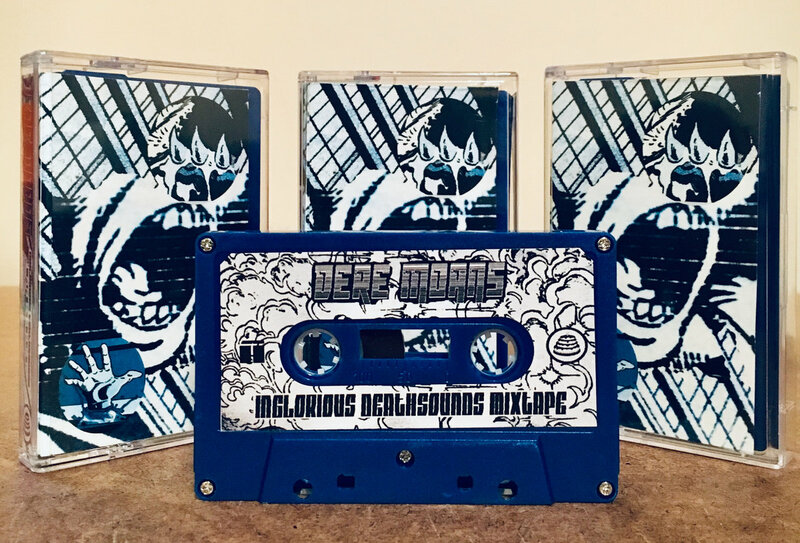 This is the second review of Dere Moans I’ve written, and while in many ways this tape is similar to the last outing, in others ways it is unlike anything put to tape. Besides this project, Tony Lien is the label head of Bad Cake, and comes up with the design layout of each release. On this particular release his theme is a mixtape, but not your run of the mill mixtape – this is Inglorious Deathsounds. Your first thought is probably exactly in line with what awaits you on these tiny reels. I imagine Tony Lien in a room with every type of media, not carefully catalogued, but rather bizarre stacks that only the mad lab technician could understand. It feels like a frantic live mix of him grabbing snippets of Tron or Alien dialogue and video game sound tests, or plugging in a guitar or drum machine and riffing for a few beats. You could categorize this as plunderphonics, but in many cases the lines are blurred from borrowed and homemade sounds. Capcom arcade games keep getting louder, faster paced and filled with sensory overload. This mix tape is Marvel vs Street Fighter set to maximum warp. Running on a sugar rush while counting the jump cuts and mashups will be better than any workout at the gym. “On May 9th 2018 I was awakened by a never heard sound. It was the bewildered song of a hoopoe. It was there, under my window, plunging it’s beak into the earth in search for something. The hoopoe is an ancient and rare totem, symbolizing the close connection between the two worlds, the visible and the invisible. Huge drifting sounds create visions of a stormy uninhabited island or a vibrant multi-colored sky. The C1 Library of Congress tape loops add to the faded worn out atmosphere. Like many of the ambient and new age albums of the late ‘80s this has a grand, wide feeling to it. Imagine an enormous painting being slowly worked on throughout the album. Sounds such as dogs barking or birds chirping added from field recordings cue subtle changes in environment. This a deeply immersive and touching experience that ought to be shared with the audio world. The final album is from Nebraska experimentalist Marsha Fisher. Eschewing DAW and racks of outboard gear, Fisher utilized a simple recording setup. 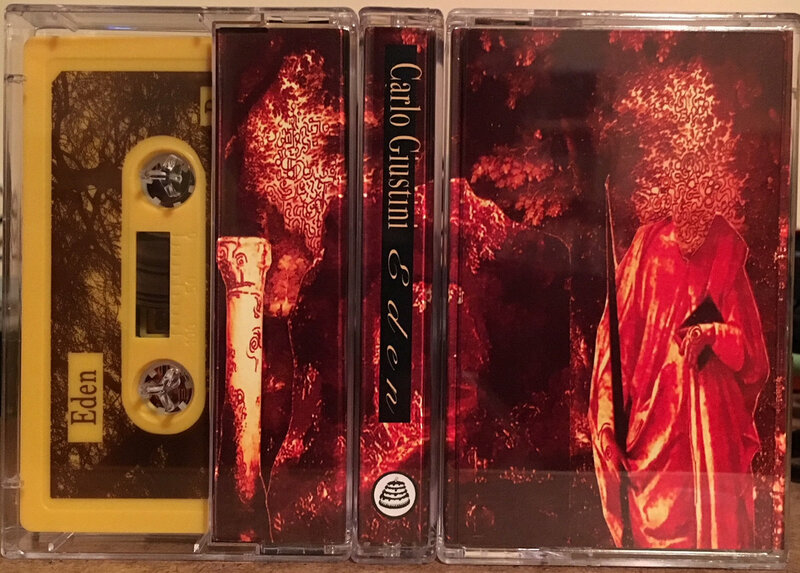 With this approach “these warm lo-fi tracks speak to the holy magic of the unsullied tape loop.” Inverted is fittingly available on tape (or digital download) but not just focusing on the recording process this sounds fully realized and not a sketch of an idea or a novelty. Rich analog synthesizer is a constant on both sides of this album. Not simply a droning composition you find bleeding through the mix, but a counter-melody like a radio channel with a weak signal. As the tape rolls on a sound appears akin to a satellite scanning a planet, and at other times a contemplative old reel of music. The psychedelic noises from bubbling keyboards would be at home accompanying a liquid light show or a nice vintage nature film. Masterful tape manipulation is displayed by Marsha Fisher and hopefully hours more of these loops.